We had great fun at our October event, and the November event (Sunday 30 November – mark your diaries!) is going to be a cracker – we are, as I believe the young people say, Mixing It Up A Bit. But the Shore Poets are not resting on any proverbial laurels, for this month we also have two pamphlet launches and a prize nomination! 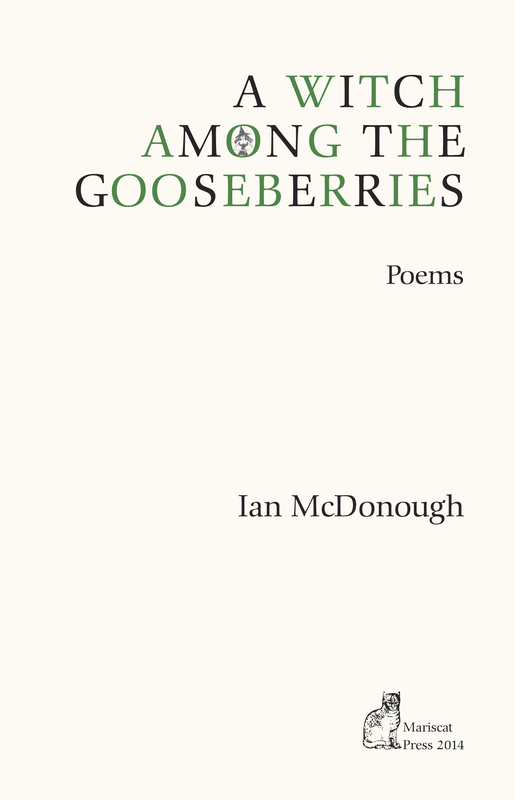 Ian and Tracey (and their respective publishers, and the Scottish Poetry Library, and the gods of Poetry) would be thrilled if you could attend. Also! 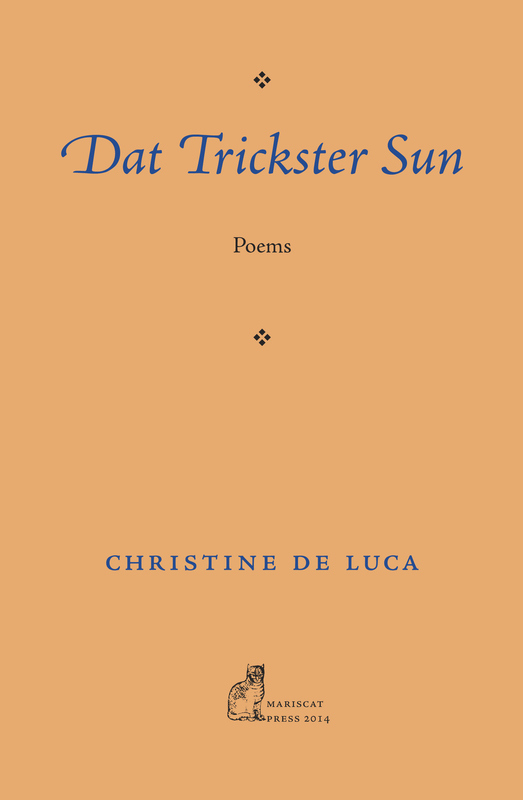 Christine De Luca’s pamphlet Dat Trickster Sun [Mariscat Press] has been shortlisted for the Michael Marks Awards. The winner will be announced at a special dinner (!) at the British Library on 25 November. I’m guessing this isn’t open to the general public, sadly. We are all hoping that Christine will win and no one will spill any of their special dinner on the books, as I believe the British Library librarians get cross about that sort of thing.